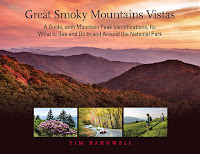 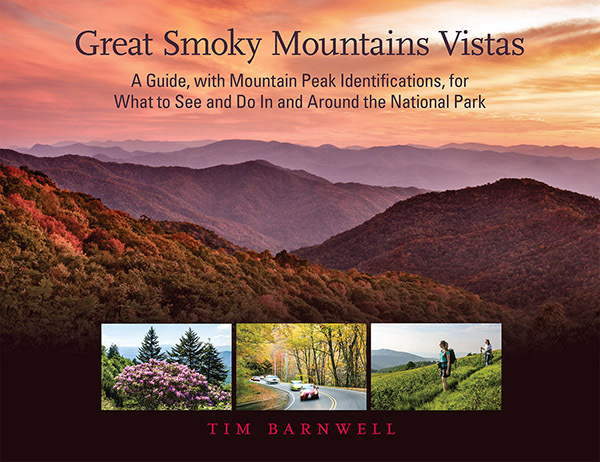 Grovewood Gallery in Asheville will be hosting a book signing with renowned Appalachian photographer and author Tim Barnwell on Friday, August 4 from 11am - 4pm. 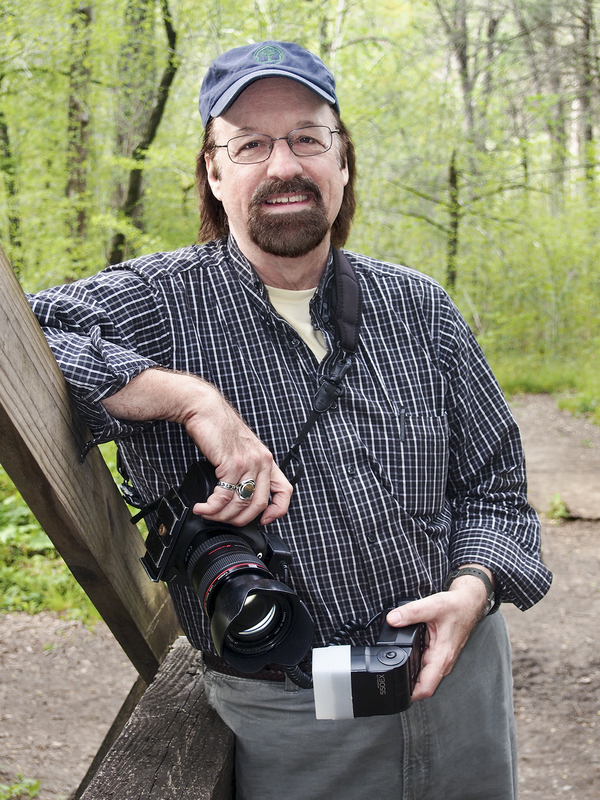 Tim's career has spanned more than 30 years as a professional photographer and photography instructor, including eight years as Executive Director of the nationally recognized Appalachian Photographic Workshops. He is one of the most published photographers in the South and has been a principal or contributing photographer to dozens of books and magazines, including Time, Newsweek, National Parks, and House Beautiful.